Earn up to US$0.02 with Kinguin Mafia! Learn more! The goal of this challenging space adventure is to conquer a galaxy of planets, while undertaking a multitude of special challenges. Take control of your mighty space armada, and wreak havoc across the cosmos, but choose your targets wisely! 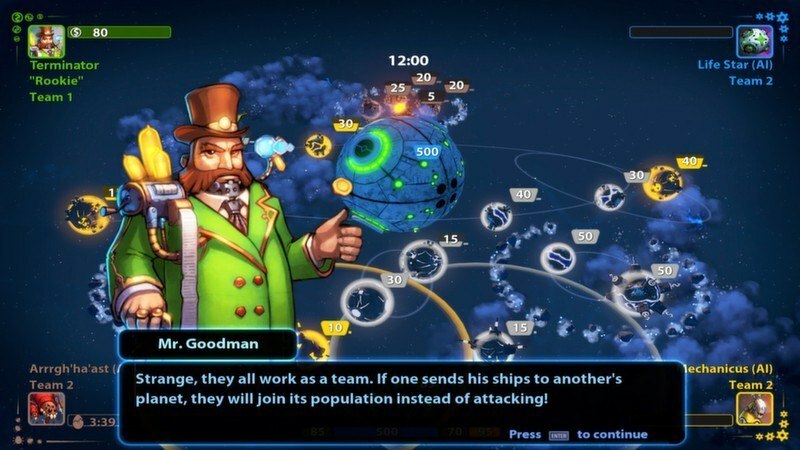 Conquered planets will net you income to expand your forces, but you must carefully weigh the pros and cons of attacking each planet, as timing and available resources are critical to victory. Above all else, you must keep a cool head. Enemies race to capture your territory as you hone in on theirs and multiple battles will rage on all fronts. 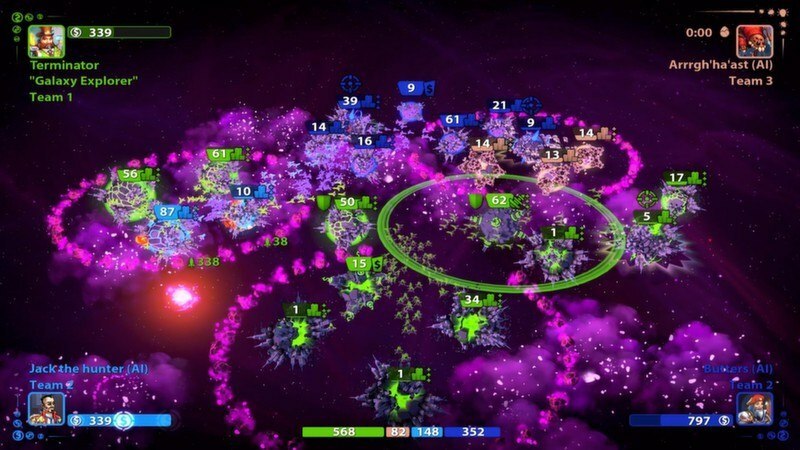 You must make tactical decisions at every turn, from scouting your enemies and deploying units, to shoring up your planets’ defenses and knowing when to attack and when to defend. Strategic multi-tasking and a keen military mind will lead directly to unrivaled glory…while careless play will reduce your army to space dust. 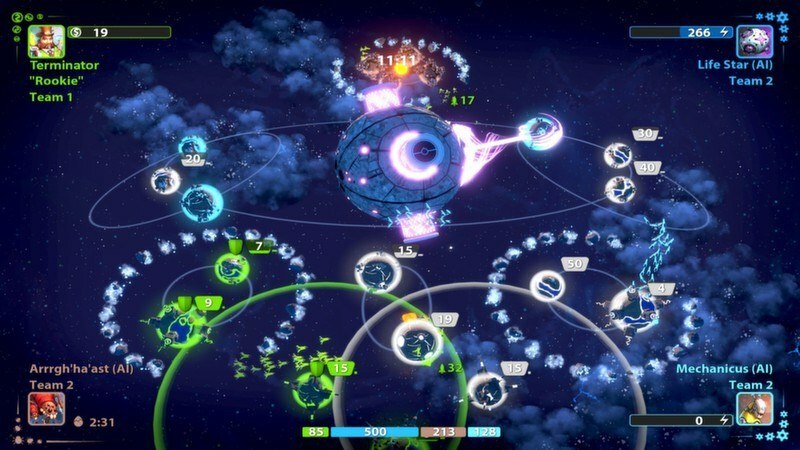 The Campaign mode tests your military might with 32 thrilling levels, each with varied planets, tasks and game modes. 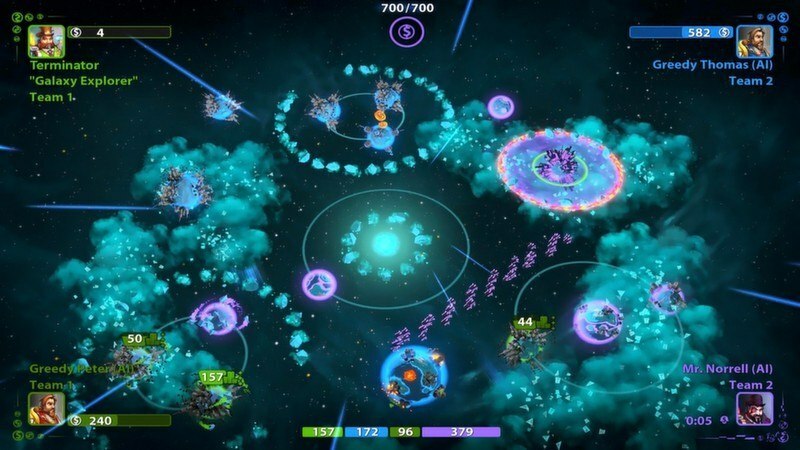 Defend a planet until reinforcements arrive, fly into uncharted space, conquer planets and set up defenses before rivals attack - the list goes on and on, as there is no shortage of objectives in your struggle for interstellar dominance. Start out as a novice and learn the ropes, or ramp up the challenge with three levels of difficulty. The longer you play the more experience you’ll obtain, allowing you to unlock new technologies, changing the way you play and ensuring you’ll keep coming back for more! 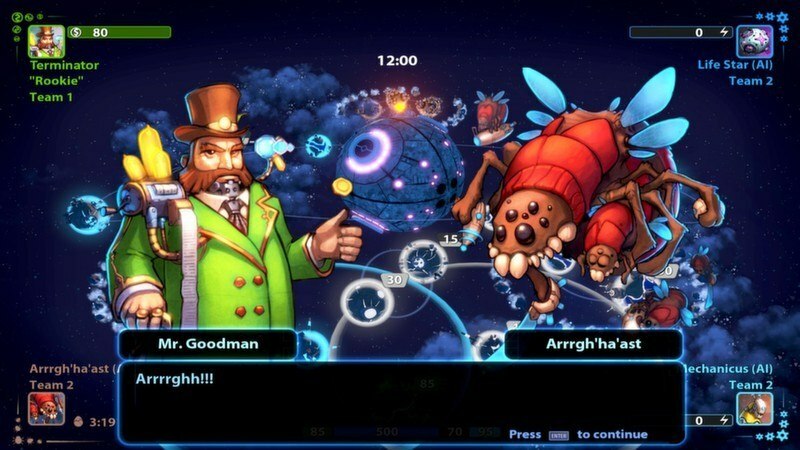 In Online mode, don’t just choose your own path, make the cosmos your own personal battleground! You design the fight, from choosing the amount of players, to selecting your maps. Simply pick a game mode, select your settings, grab some friends, and cut loose. 15 multiplayer levels for 2-4 players – either in Online mode against other players, Skirmish mode against the A.I., or work towards the same goals and team-up with players in Team mode. Same system multiplayer – allowing players to play with up to 4 people at once, all on the same system, and in any mode they choose.